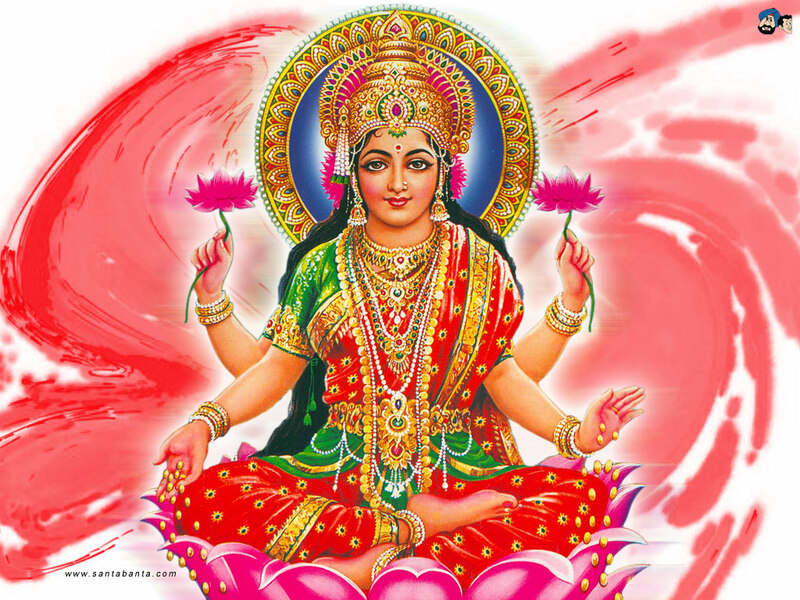 Vijayadasami or Dussehra is celebrated on Ashwayuja Shuda Dasami (10th day of the waxing phase of moon in Ashwin month). 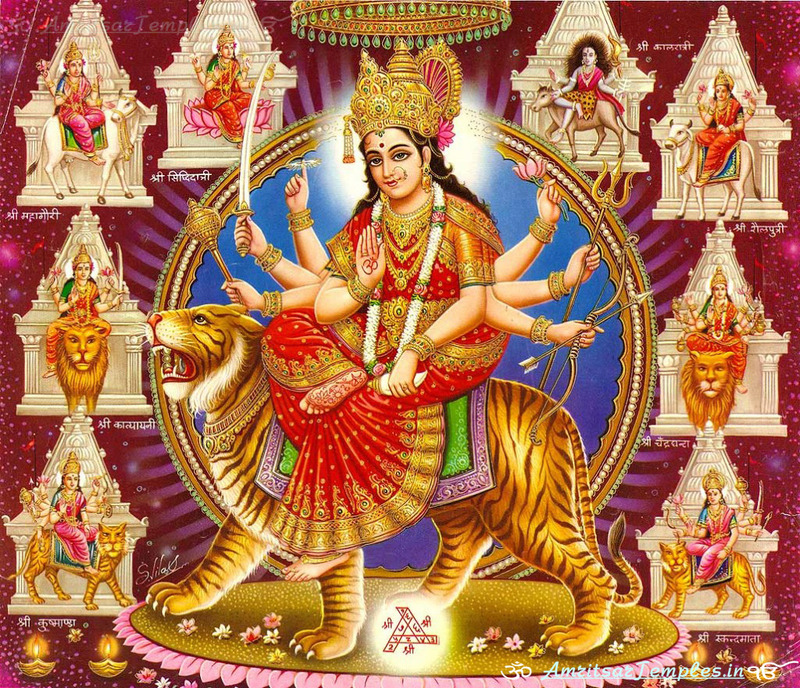 Vijaya Dashami is the last day of Durga Puja and Dasara Festival. 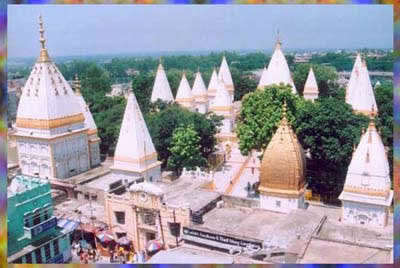 It is observed on the day after nine-day Navratri festival. This day is also observed as Madhwa Jayanthi day – it is on this day that Vayu Deva made his Avatara as Sri Madhwacharya. 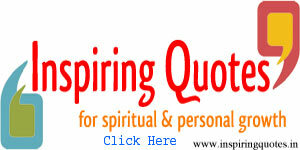 Shirdi Sai Baba Mahasamadhi is also observed on the day. 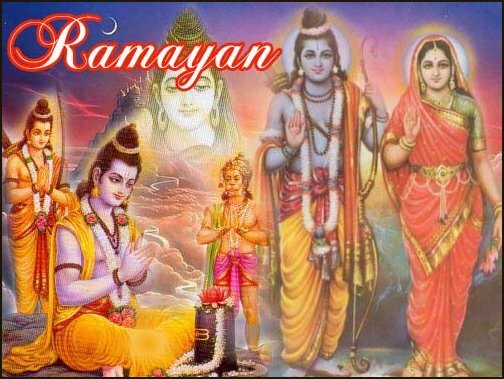 It is on this day that in Tretayuga, Sri Ram killed Ravana. 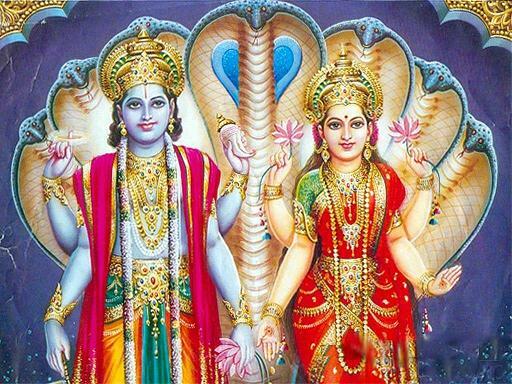 Sri Rama with the assistance of Kapi Sainya, under the able leadership of Sugreeva and Hanuman, invaded Lanka and killed Ravana, Kumbhakarna and rescued Sita devi, who was kidnapped by Ravana. To commemorate the divine event, people all over the country celebrate the day by burning the huge effigies of Ravana, Kumbhakarna (brother of Ravana) and Meghanad (son of Ravana). 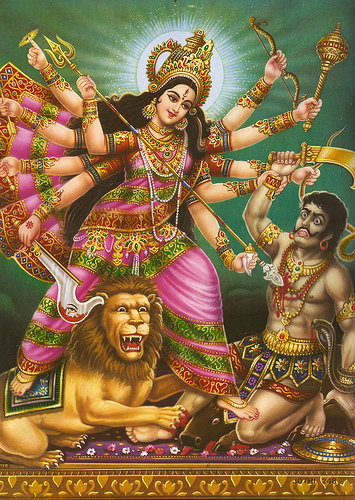 Another legend has it that Goddess Durga (Mahishasuramardhini or Chamundeswari) killed Mahishasura on this day. Mahishasura – a demon with the head of a buffalo and body of human – had created havoc on the earth after defeating the demigods and unleashed the rule of Adharma. 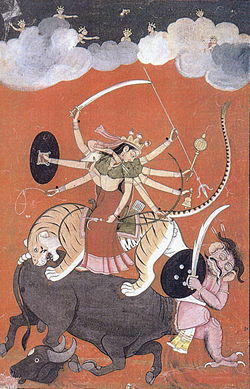 To restore Dharma, Goddess Shakti appeared as Durga. She fought Mahisha and numerous demons for nine days and on the tenth day She killed Mahisha. 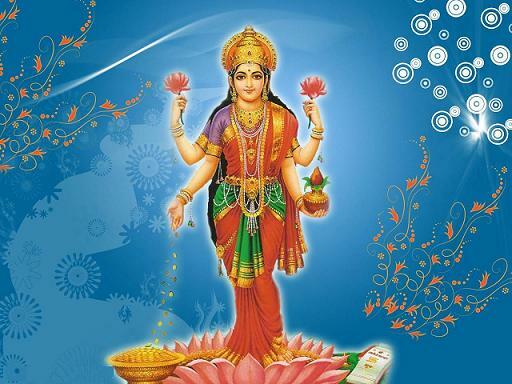 From then onwards the day is celebrated as Vijaya Dasami. 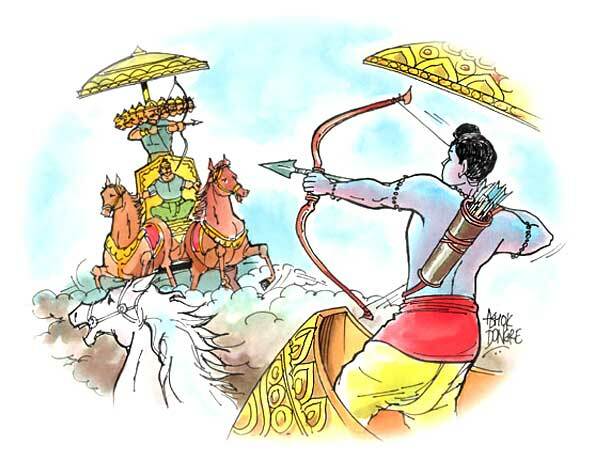 Another legend suggests that Arjuna in the Mahabharat during the last year of exile period took back his weapons on this day and fought against Kauravas to defend the Virata kingdom.